Having just emerged as adults, these males are primed and ready for action. At about four months of age, they have their entire reproductive lives ahead of them. 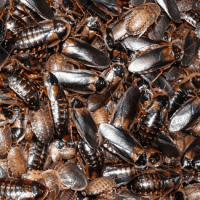 Are you looking for young, virgin adult male Dubia roaches to pair with New Adult Female breeders? If so, these lads are just the ticket! Newly emerged male Dubias are fresh and ready for action. They’ve spent their entire nymph lives gorging on healthy foods. Now they’re adults and ready to put all their stored energy and vitality to good use. 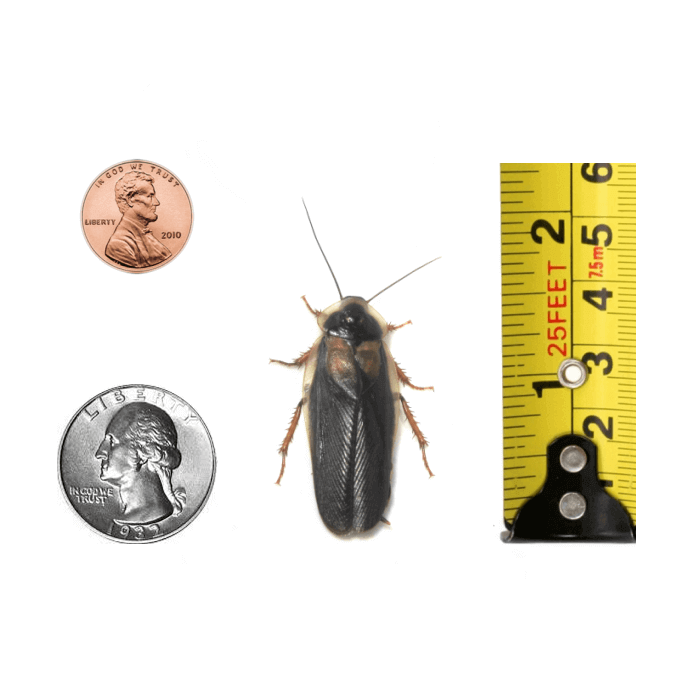 Months of dining on apples, oranges, bananas, carrots – and of course our special blend roach chow – have finally paid off. 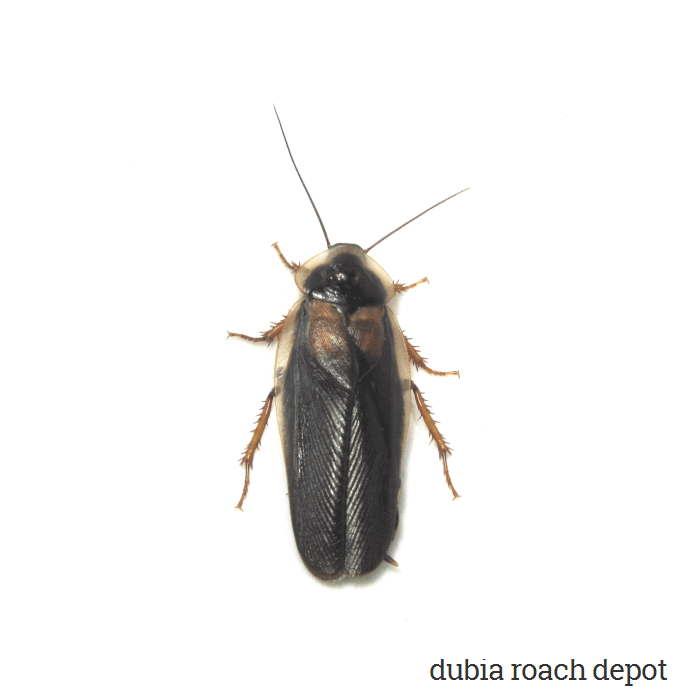 New Adult Male Dubia Roaches are hand-selected from our nymph colonies daily. We guarantee that they are fresh, young breeders. Besides that, there isn’t much difference between these guys and regular adult males. They are often a bit smaller, but that’s not always the case. They may grow about another ¼-inch or so in time, and they truly are fresh – having transitioned to adulthood no more than 7 days ago. We know because each week we add our collection of new adult males into the general population and start the process anew. 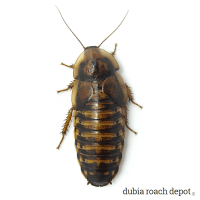 It is worth noting that New Adult Male Dubia Roaches are not required for breeding projects. In fact, they may only have one confirmed advantage over regular males, and this is longevity. There could be a reproductive advantage to using fresh young males as opposed to older ones for breeding, but we’re not aware of any research that suggests this. We recommend a F:M ratio between 5:1 and 7:1. In other words, five females for every one male, and so on. 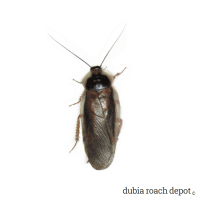 If you’re starting a breeding project, check out our Dubia Roach Breeding Guide for more information on this and other important topics. Nice. They look good and I’m happy, and shipping was lightning fast.